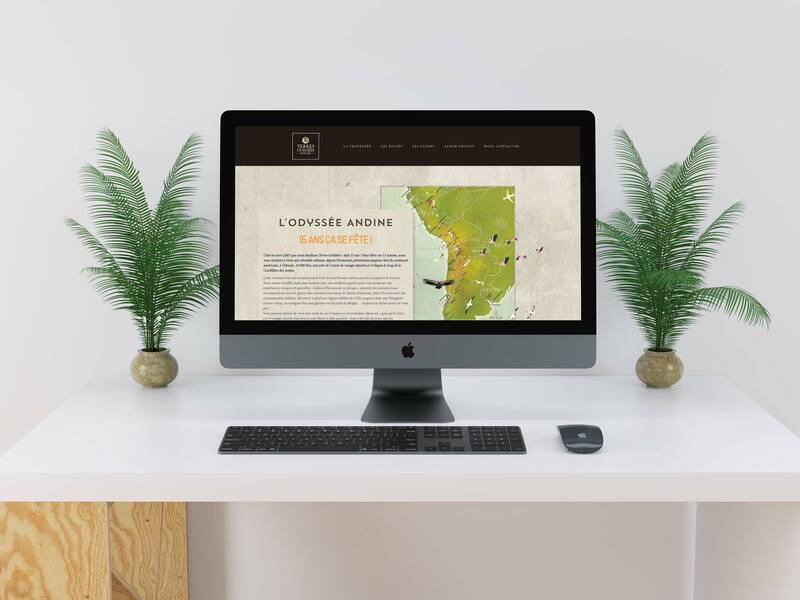 A year ago, I worked on the website creation of L'Odyssée Andine, a selection of dedicated adenture trips organized by Terres Oubliées in South America. 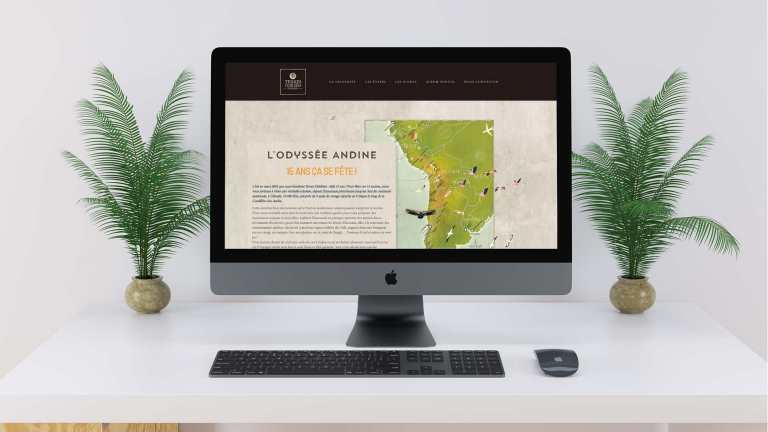 The mission was to briefly present the differents steps of that adventure serie of trips, acording to mockups which was created by the communication associate. 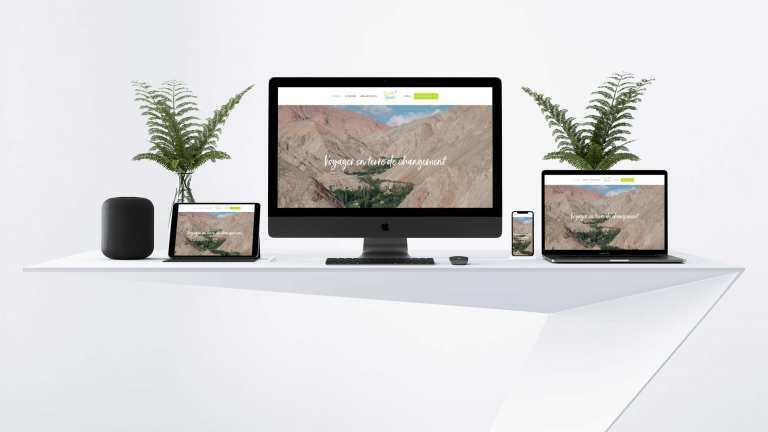 Then the visitors were redirected to the main website of the company. 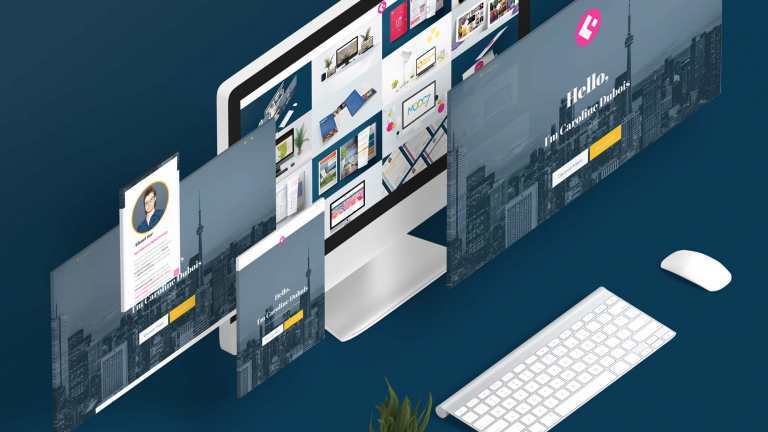 The objectives were to reinforce their online visibility, expose what are their activities, share events that they organize, and give an opportunity to be contacted.